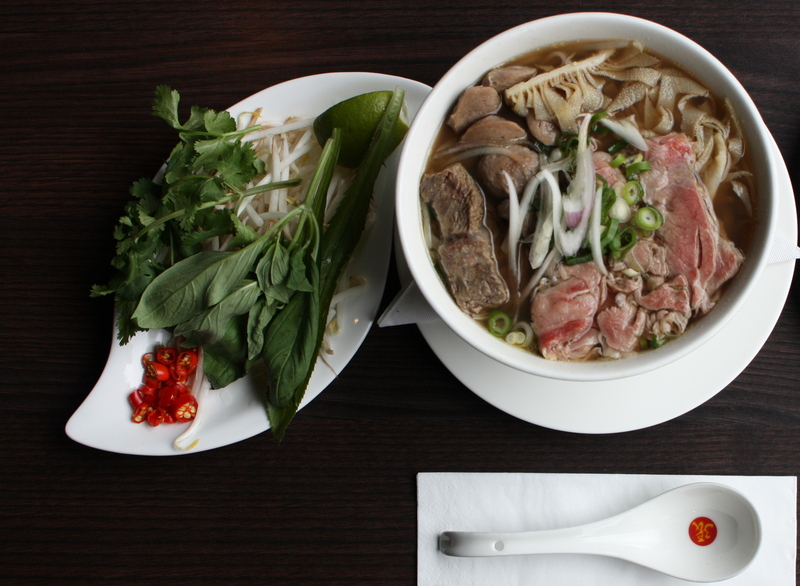 It's all about the Phở! 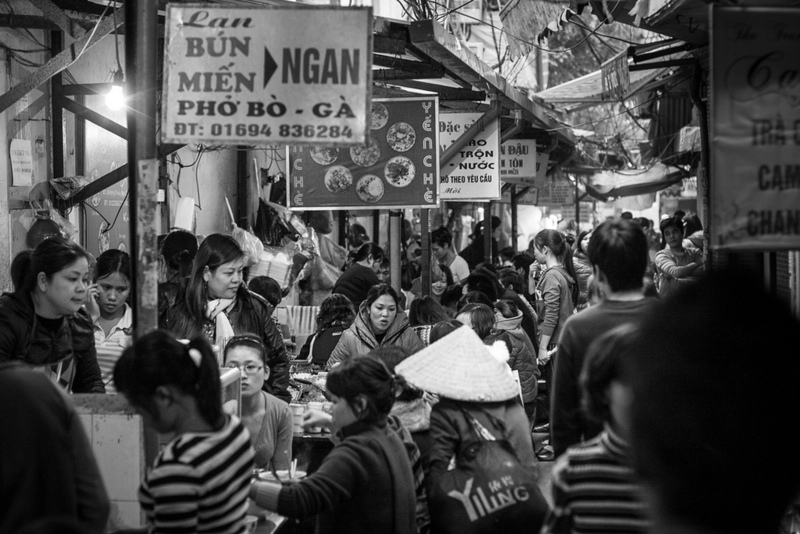 Our story begins with the quest for the perfect bowl of Phở, Vietnam's most favorite and world-renowned beef rice noodle soup. 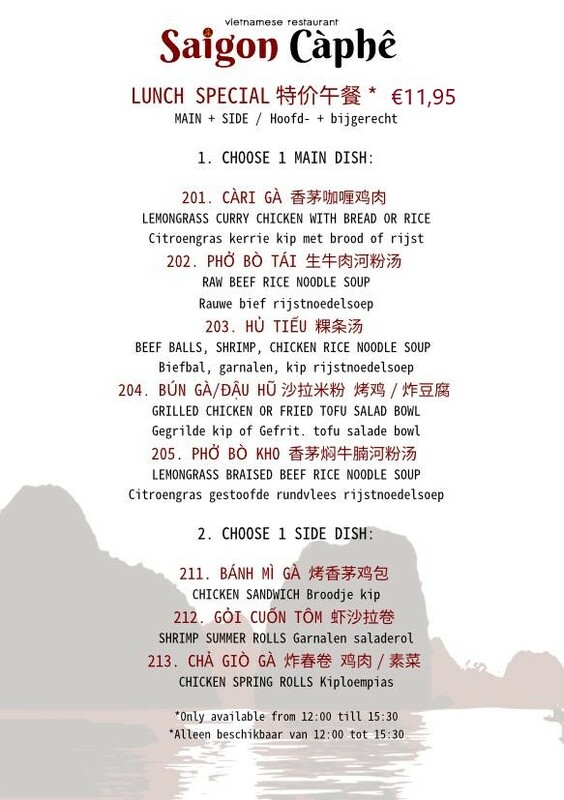 "With great Phở, comes great responsibility..."
Our quest has brought us to Vietnam, Hong Kong, USA, UK, France and back to good old Holland. 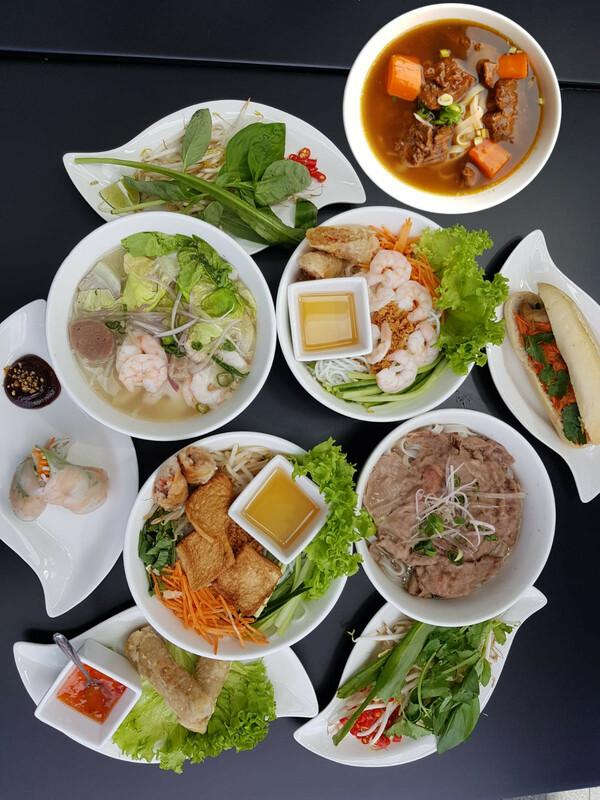 All of this, has lead to our ultimate Phở recipe: Tasty, delicious, rich beef flavors with an aromatic perfume of dry herbs, soothing to the soul! 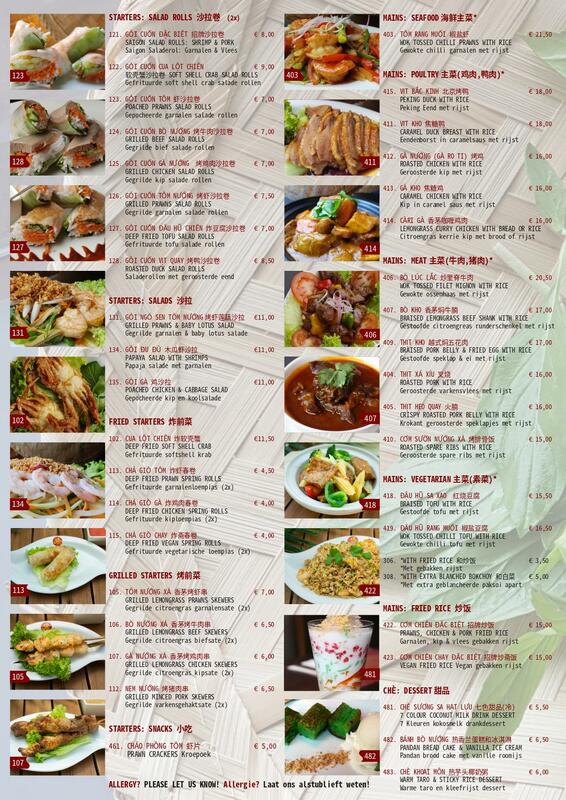 Our quest has resulted into a great journey of a lifetime into good Vietnamese cuisine, which we have been doing since 2011. 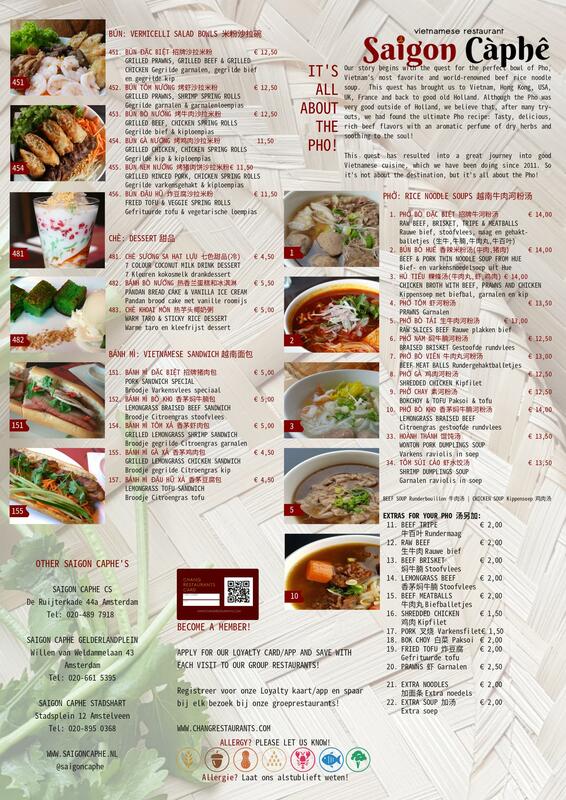 So it's not about the destination, it's all about the Phở! 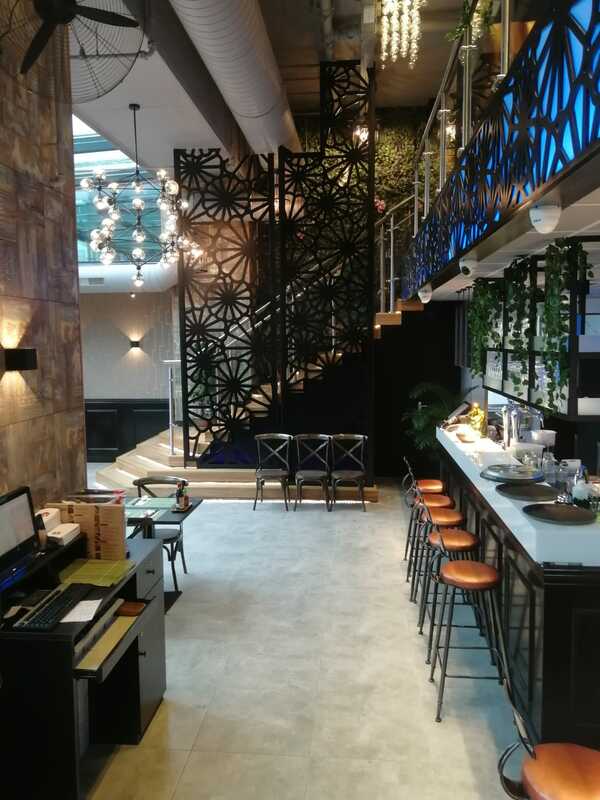 #4 Saigon Càphê Amstelveen "The Phở Menace"
Grand opening on September 13th, 2018 at 16:00, our fourth restaurant in the shopping center "Stadshart Amstelveen"
#3 Saigon Càphê CS "Return of the Phở"
In 2017 we opened our third restaurant in the newly renovated waterfront side of the Amsterdam Central Station. 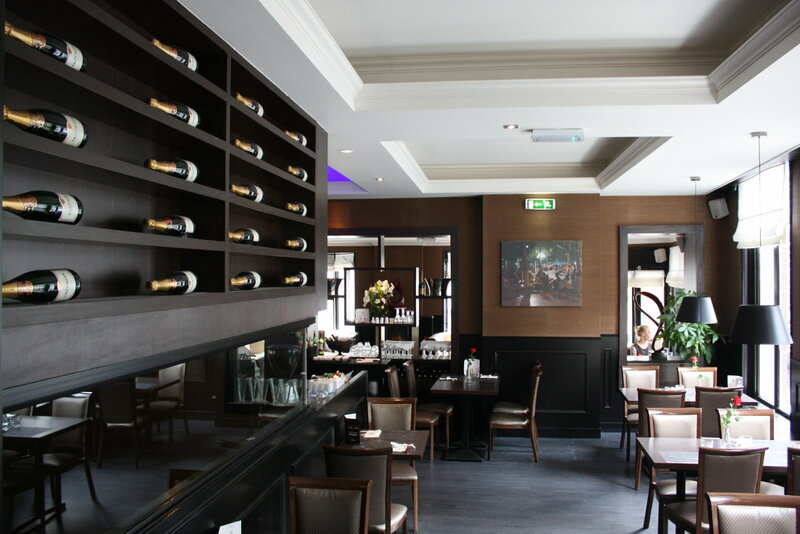 Paid parking at IJ-plein just over the IJ river, take scenic ferry trip to our doorsteps! 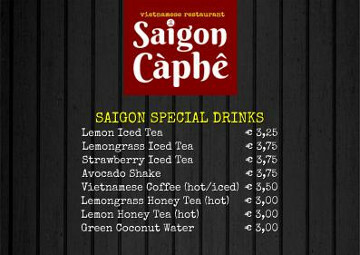 #2 Saigon Càphê Gelderlandplein "The Phở Strikes Back"
In 2016 we opened our second restaurant in the shopping center "Gelderlandplein", it was an instant favorite with the locals! 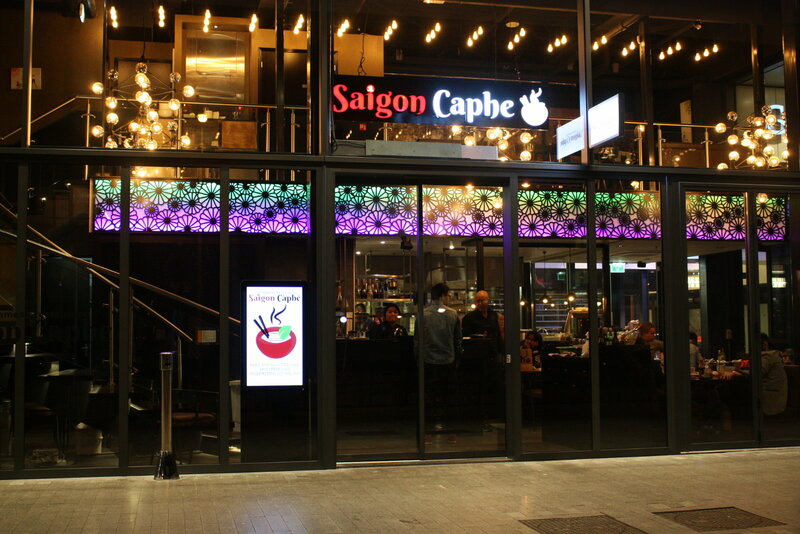 #1 Saigon Càphê Leidseplein "A New Phở"
We served our first Phở here in 2011, located on the first floor, there is a small entrance at the Leidsestraat. 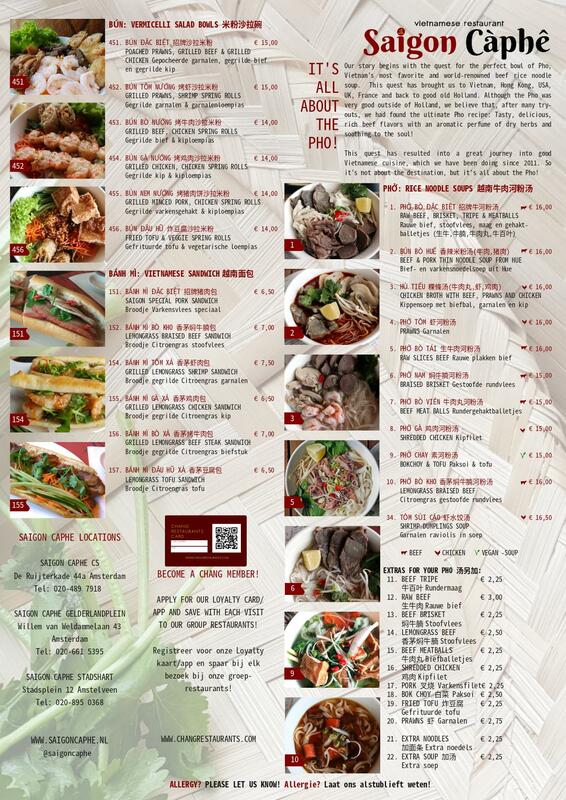 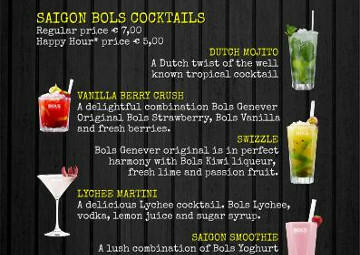 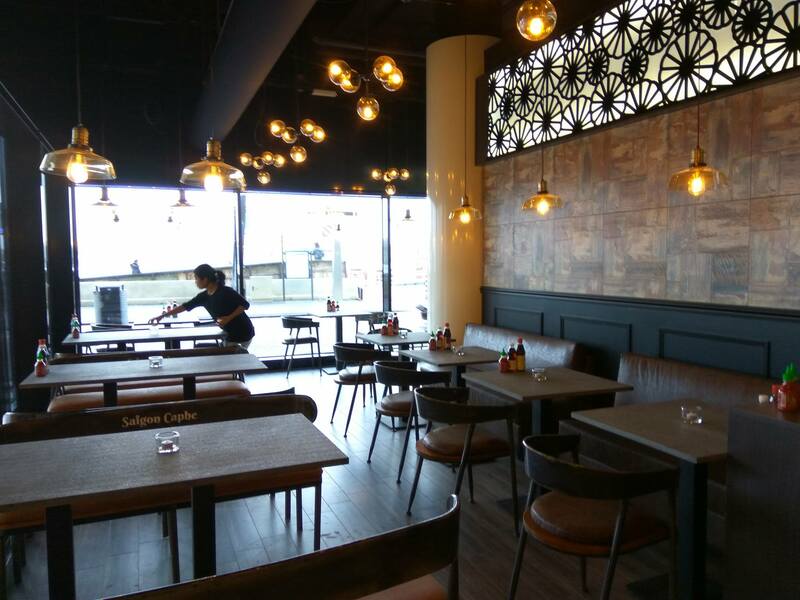 Due to our various kitchen sizes, each of our restaurants has its own custom menu, below is the latest menu for Saigon Amstelveen and Gelderlandplein. 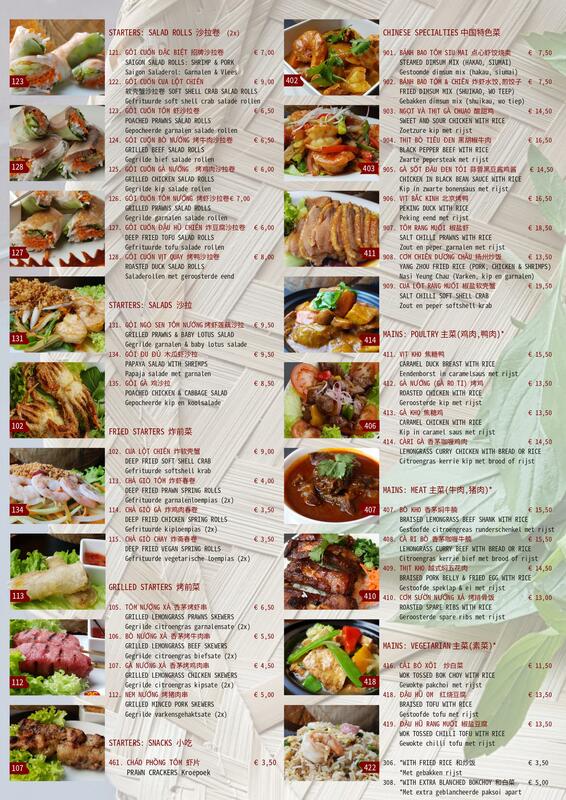 Served at Saigon Caphe Central Station only.